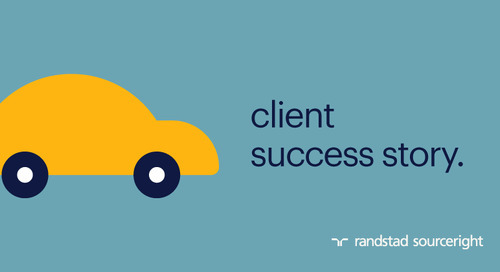 Home » whitepapers, case studies and more » RPO case study: global insurance leader scales operations ahead of schedule. 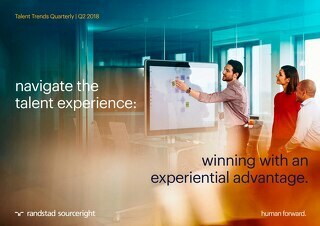 When a multi-billion dollar provider of life insurance, retirement and investment solutions restructured its operational footprint, it needed a talent model that would help the company address employee transfers, fill new hire needs and place talent at designated locations, all without operational disruptions. 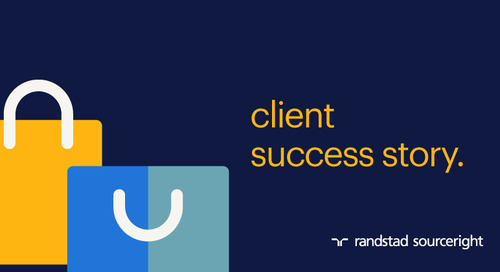 Read our case study to find out how project recruitment process outsourcing (RPO) — including employer branding services, HR technology support, and talent analytics and sourcing expertise — helped the financial services leader meet its goals ahead of schedule. Want to learn more about project RPO? Check out "five questions that will help you select the right RPO solution." RPO series: are you ready to expand your RPO program? Part 5 of the RPO series. 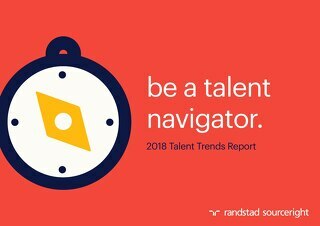 Explores how employers can gain additional value from their RPO talent model by expanding the program to new geographies, lines of business, scope and more.